Chartered Physiotherapist and ACPAT Physiotherapist. 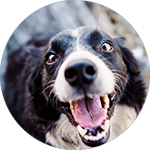 For more information or an informal chat regarding your animal's needs. 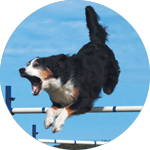 All treatments and exercises are tailored specially to meet the needs of your animal. Homepage . Watch online movies on 123 movies www.123movies.rest on demand.